Talks take place Wednesdays at 7 p.m. outdoors at the Central Library Community Garden near the tennis courts unless otherwise indicated. Presented in partnership with Arlington Food Assistance Center. 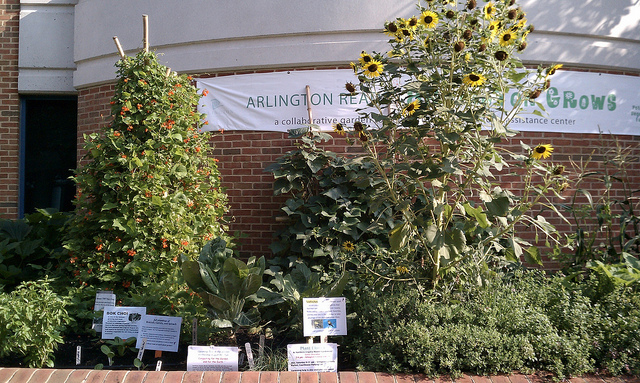 Master Gardeners of Northern Virginia walk-in plant clinics also take place at Central Library on Wednesdays.